The many theme parks of Central Florida offer food options to please all sorts of palates. 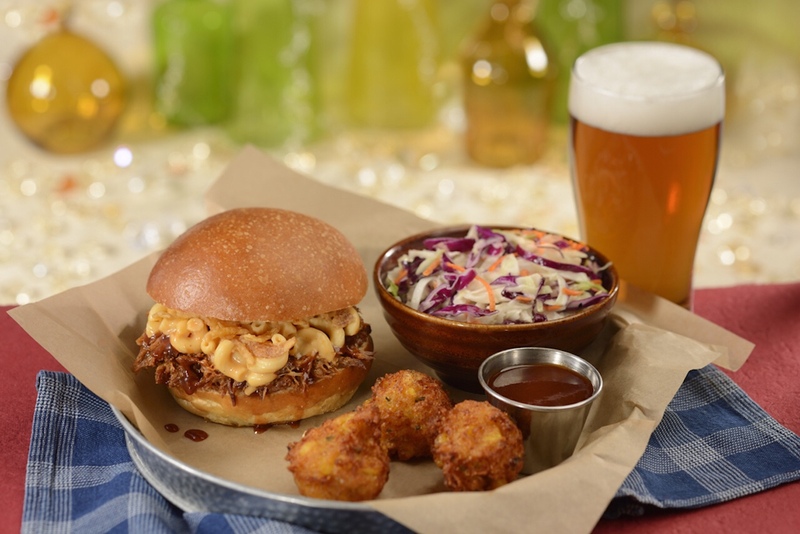 If you’re in the mood for some smoked dishes slathered with tangy barbecue sauce that will have you licking your lips, we’ve got the perfect lineup of eateries for you. 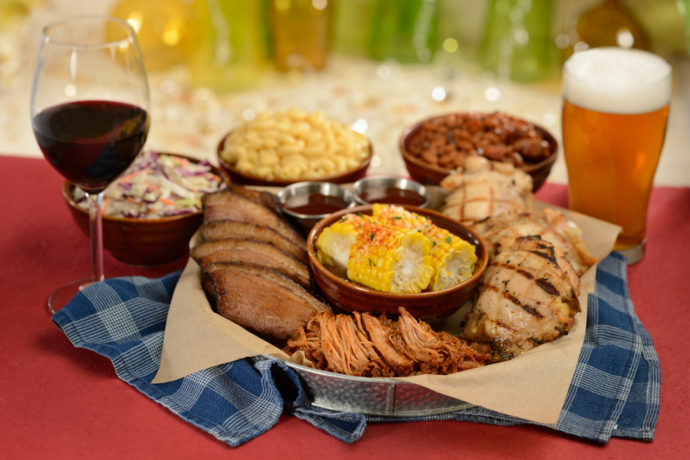 From Walt Disney World and Universal Orlando Resort to SeaWorld Orlando and Busch Gardens Tampa, here are the top 5 barbecue restaurants at the Orlando theme parks.